The urinary tract consists of the kidneys, ureters, bladder, and urethra. 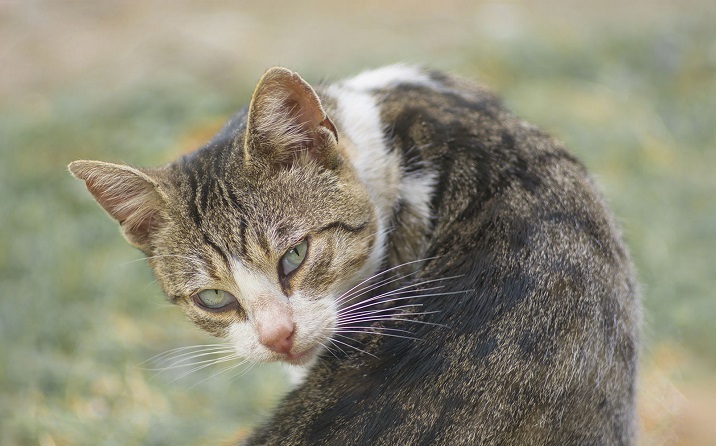 The development of urinary tract disease in cats is common, however, males have a greater risk of urinary disorders becoming life-threatening if not treated early. Symptoms of urinary tract disorders can involve one or more of the following signs listed below. It is important to become familiar with the warning signs so your cat can commence treatment as early as possible. Some of the warning signs listed below can be a medical emergency – please contact your Greencross Vets immediately should your cat show these signs. urinating outside the litter box, whether it be next to the litter box or in another room, shower, beds, shoes etc. If your cat is displaying any of these symptoms, please do not hesitate to book an appointment at your local Greencross Vets. 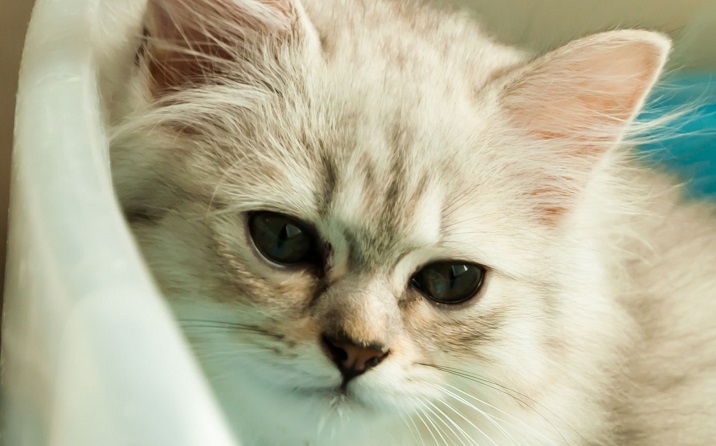 Feline lower urinary tract disease (FLUTD) is not a single disease, but is used to refer to a number of conditions that affect the urethra and bladder of cats. While certain environmental and lifestyle factors can increase the likelihood, FLUTD can affect all cats, especially those that have become stressed, for example through a sudden change in routine. FLUTD is one of the more common reasons cats are brought to the clinic. Like in humans, cats can develop crystals and stones in their bladder and urethra. These are usually caused by an excess of certain minerals in their diet. They may be in the form of a single large stone, or as multiple small stones similar in size to sand or gravel. Kidney disease is the most common medical disease affecting cats. Around 70% of the kidneys need to be affected before any obvious signs are seen, however, as the damage to the kidneys is generally irreversible, the earlier this condition is treated, the better. 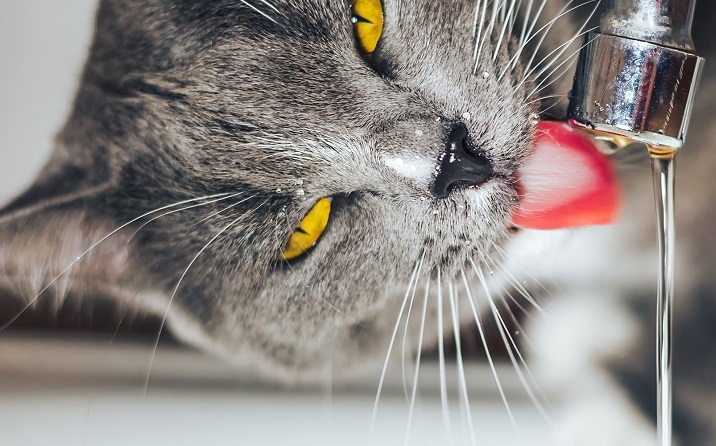 If you notice signs of abnormal toileting, increased thirst, poor coat or weight loss in your cat, contact your local Greencross Vets team today. Often the symptoms of kidney disease in cats do not show until the advanced stages. Regular checkups will allow for the early detection of this disease. Bladder stones can obstruct your pet’s urine path, preventing them from passing any urine. This is extremely uncomfortable and painful and must be treated immediately. FLUTD refers to a variety of conditions that affect the urinary bladder of cats. It is crucial that you recognise the signs of FLUTD and take your cat to the vet as soon as possible.